What is unified governance and integration? Data governance introduces practices that optimize the value of data, clarifies the ownership of the data and enables businesses to make better decisions based on the data. A unified governance strategy helps bring order to structured and unstructured data by delivering governed information to the business. Is your data trustworthy and a source for insights and intelligence? 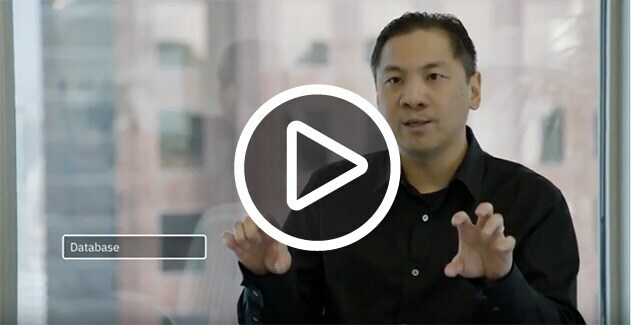 The IBM unified governance and integration platform and solutions empower you to know your data is correct and available to every data user, to trust your data to deliver efficiency and protection and to use your data to drive business transformation and innovation, including reaching AI faster. Built on the flexibility of an open data platform, best-in-class security and governance, it helps you create a trusted analytics foundation to meet the demands of your enterprise on any platform — on premises, on cloud and in a hybrid environment — at any scale. 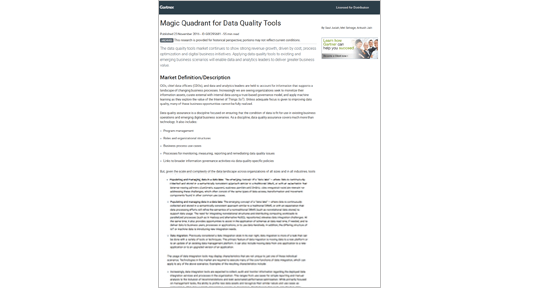 Embed data integration, data quality, and availability into your data lake environment to accelerate exploration and insight creation, while avoiding data swamps. 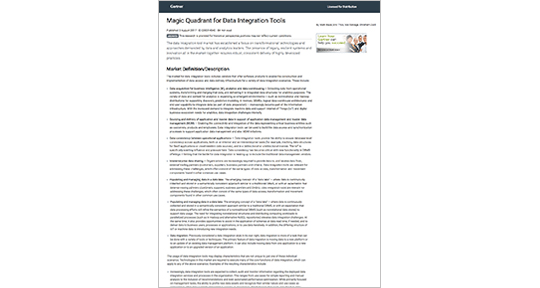 Incorporate data integration, quality, and governance to maintain trusted and clean data for analytics by offloading EDW data and ETL workloads to a data lake or Hadoop. Empower every data user and line-of-business leader with high-value, 360-degree views of trusted data to drive business insights and intelligence. Learn about IBM Watson Knowledge Catalog Professional for intelligent data cataloging and governance. Learn how to embrace data privacy for organizational transformation with this IBM Data Privacy Academy webinar series. Transform structured and unstructured data and deliver it to any system on a scalable big data platform. Catalog and govern your structured and unstructured data, track its lineage and apply policies and rules, and provide trusted insights for your business. Establish a single trusted 360-degree view of customer data and enable users with self-service analytics to deliver insights. Clean, manage, and make available reliable data across your organization. Provide trusted data synchronization (including change data capture capabilities) and availability to efficiently manage data growth while increasing revenue through use of up-to-the-minute information. 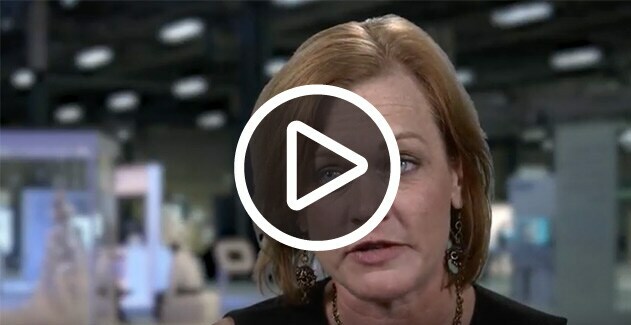 Discover how to effectively manage the information lifecycle and avoid costs and risks to drive more business value from your data. 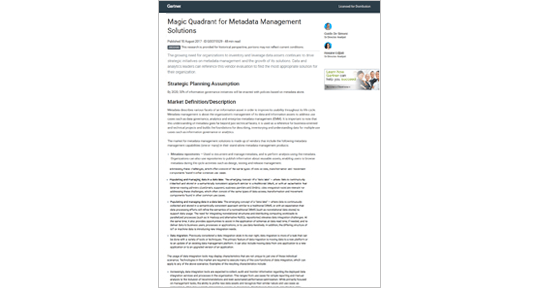 See how IBM has been positioned as a leader in the Magic Quadrant for Metadata Management solutions. 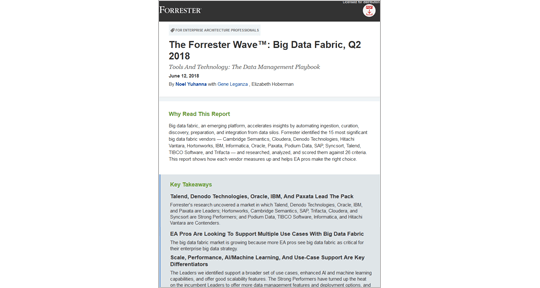 Forrester identified the 15 most significant big-data fabric vendors — including IBM — and researched, analyzed and scored them against 26 criteria.